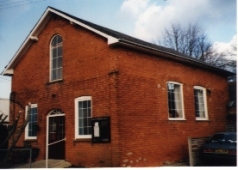 This lively village fellowship meets in modernised premises with comfortable chairs and an approach to worship that includes Graham Kendrick’s book “The Source”. This church caters for all ages and seeks to be relevant within the local community. Junior Church – 10 a.m.